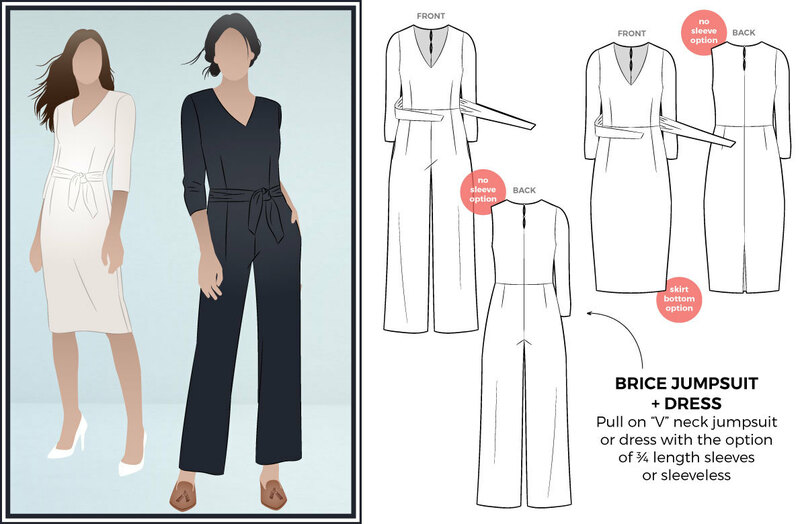 Introducing Style Arc’s latest sewing pattern release, the Brice Jumpsuit. Like dresses, jumpsuits come in many shapes and sizes. We have taken the key design features of the best jumpsuits around, and rolled them into one awesome look! 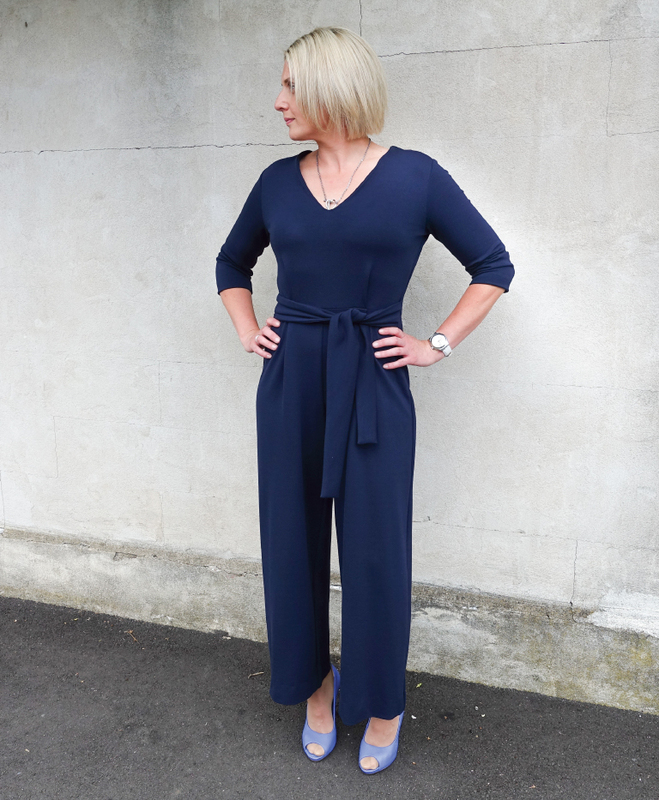 The Brice jumpsuit is versatile and suits most people’s needs and here’s why you need one! Brice is designed to work with knit fabric which is a big tick when it comes to comfort! Whether you are needing a sleeve to keep those arms warm in the cooler months or sleeveless to beat the heat, the choice is yours with Brice. The flattering V neckline works well on many body shapes and is beautiful if you have some lovely neck pieces to highlight. At the waist we have added some tucks to break up the silhouette, with the added belt it will define and flatter your waistline nicely. The leg is a mid-wide leg shape, that works well on shorter bodies. We cater for all heights and do this by adding a shortening and lengthening line. 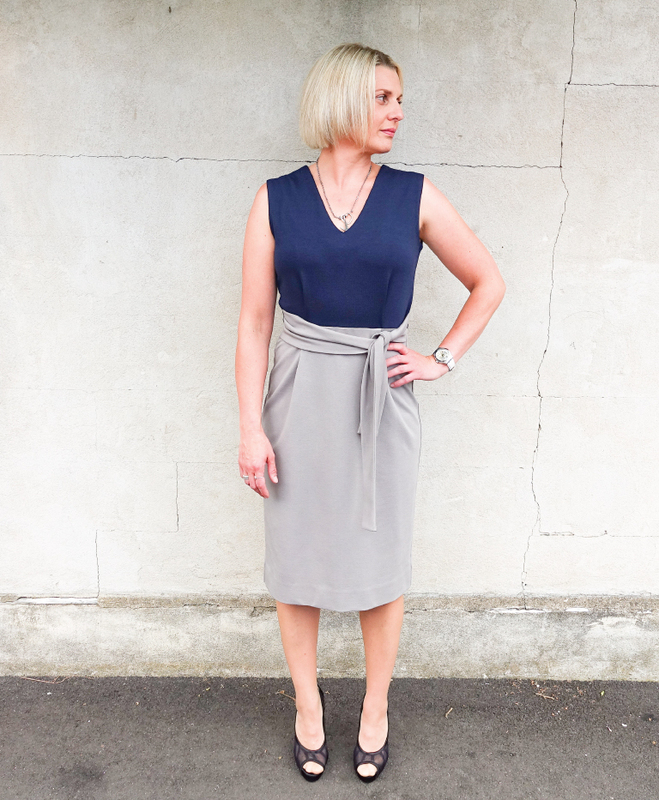 To complete the versatile pattern, we have added a pencil skirt to offer you a different look all together! Play with colours to create your own individual look of this dress, which is perfect for the office or special upcoming event. Stay tuned for next month’s arrival to compliment your Brice Jumpsuit with a fabulous layering piece. 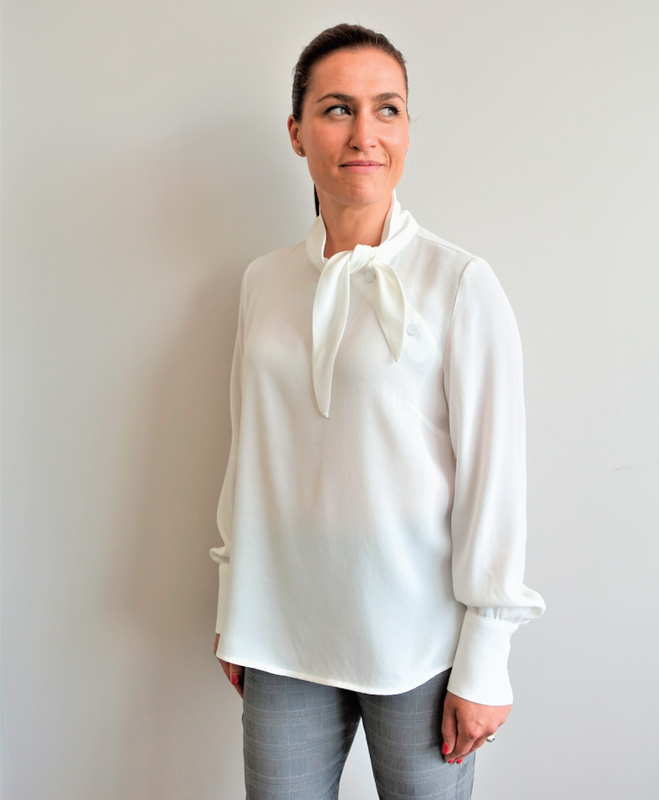 Don’t forget to check out this month’s freebie, the Macey Blouse. 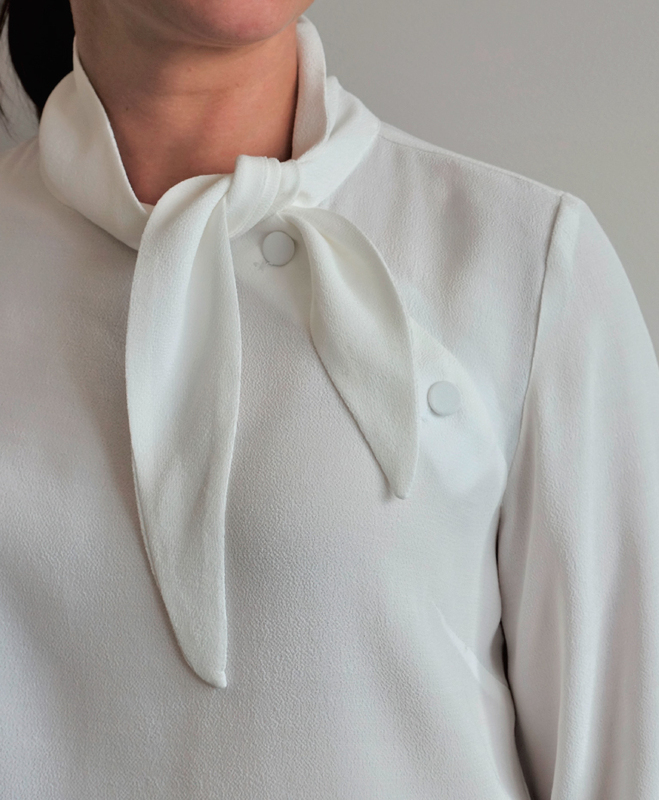 Make this blouse with or without a sleeve depending on your season. The gorgeous neckline makes a statement and separates Macey from all the other blouses in your closet. Suitable for the office and, if styled right, works beautifully with some jeans as an effortless weekend look.